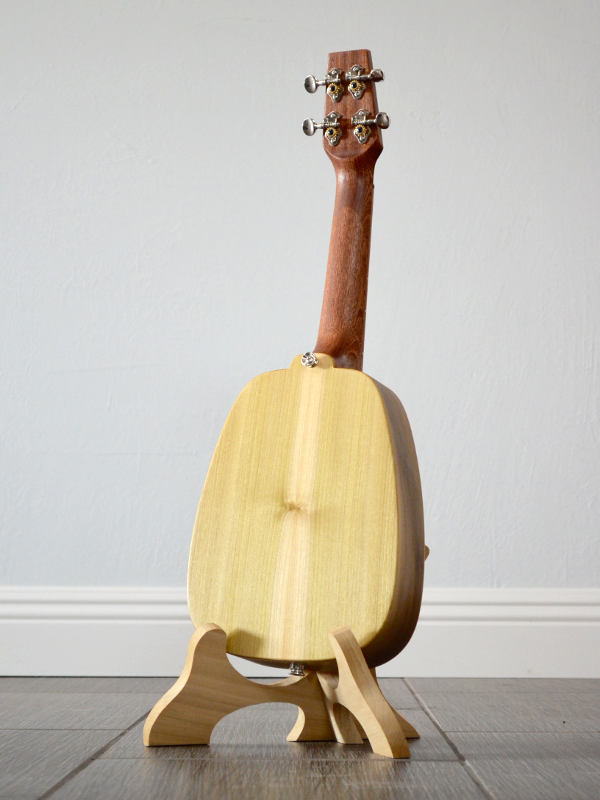 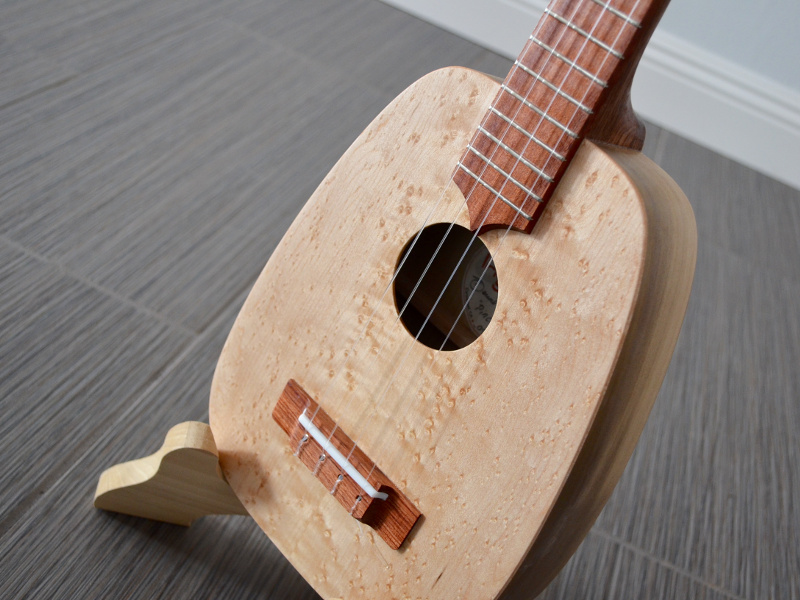 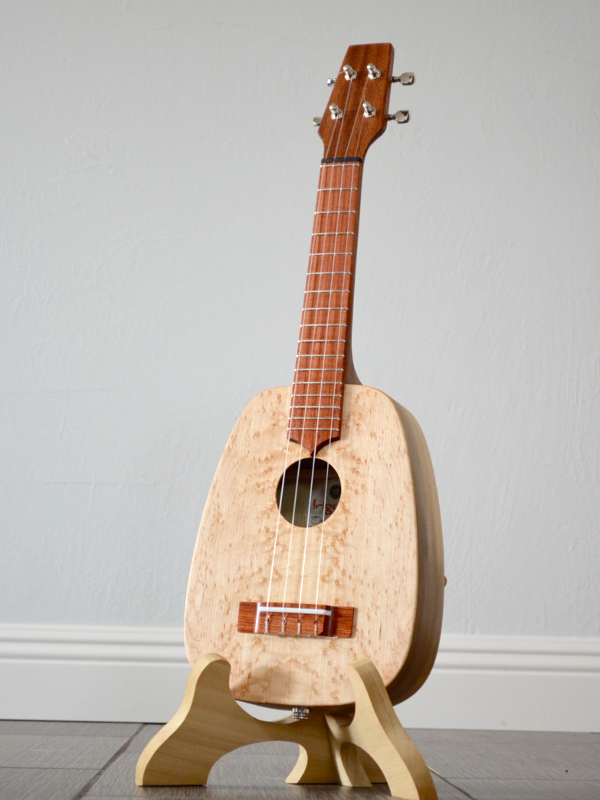 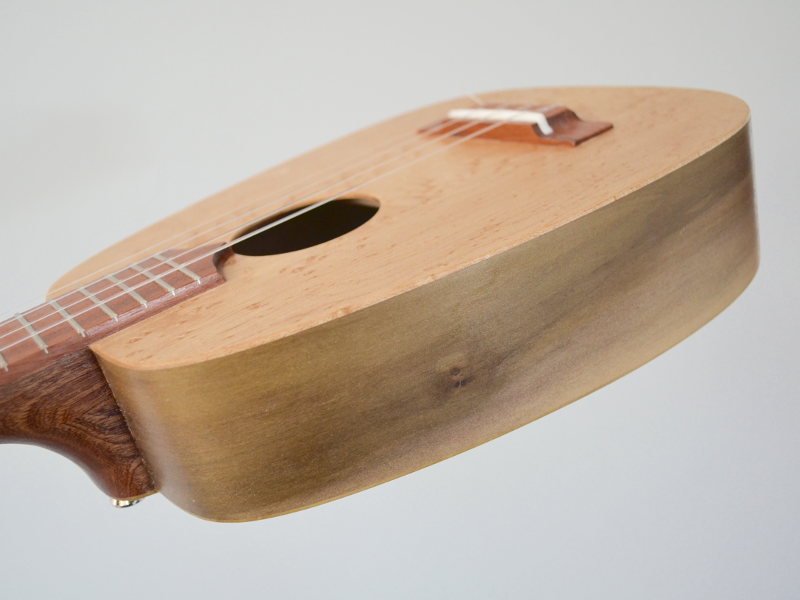 Pinch is a Keystone, acoustic/electric concert in Poplar and Birdseye Maple. 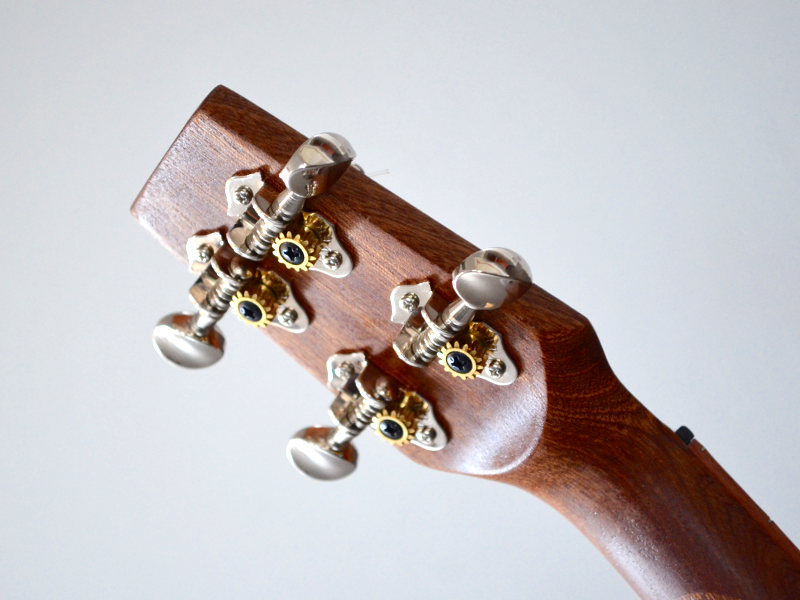 Sehe’s tuned low-G and can be easily converted to high-G or re-entrant tuning with her zero fret. 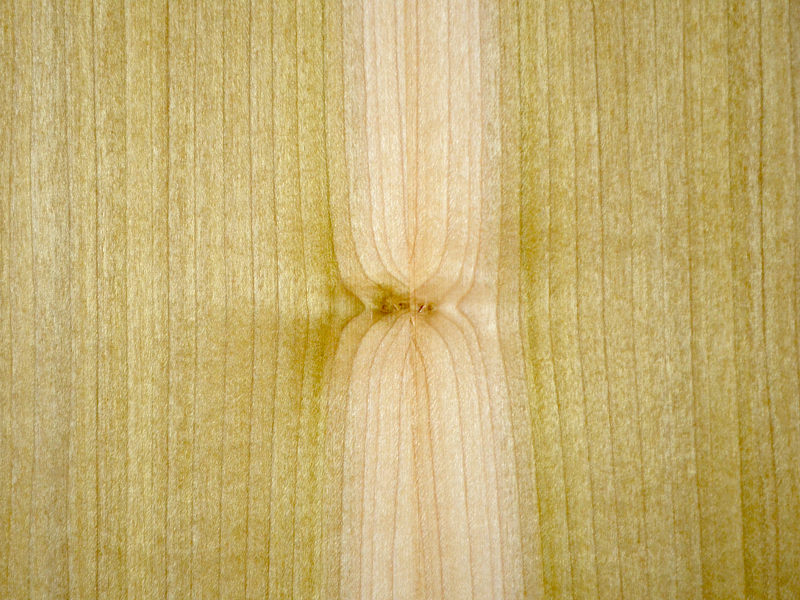 “Pinch” gets her name from a curious little ‘pinch’ in her grain on her book-matched Poplar back. 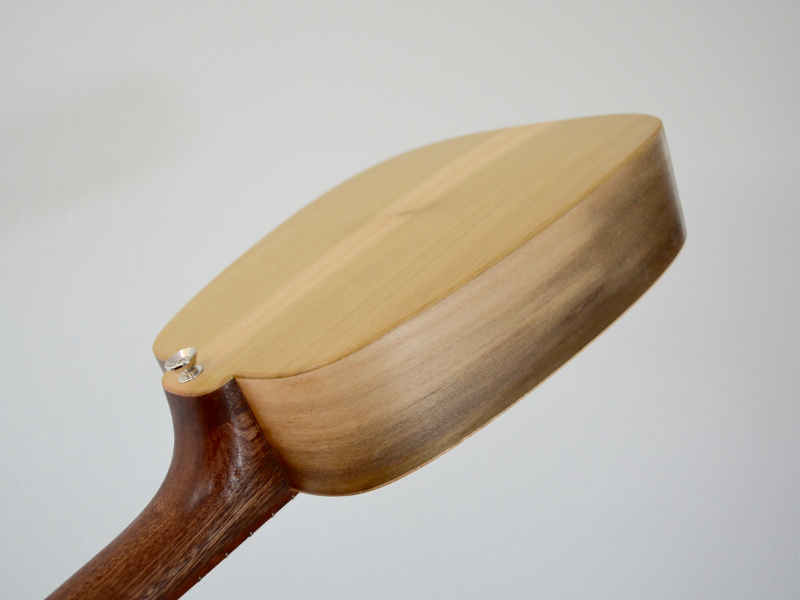 She has a nicely figured Birdseye Maple front and is currently setup with low-G tuning.